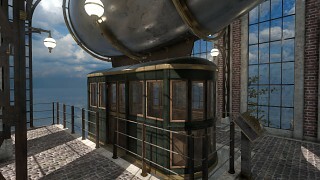 In Haven Moon, you are transported to a mysterious and abandoned world with the mission to find a treasure. 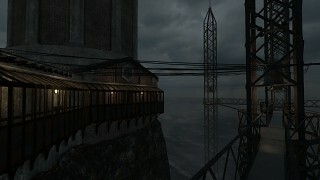 You will have to explore the islands and solve their secrets to make your way back home. 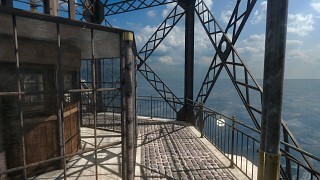 In this peaceful and relaxing environment inspired by Jules Verne's universe, use your senses and intelligence to find your way through locked doors and curious machinery. 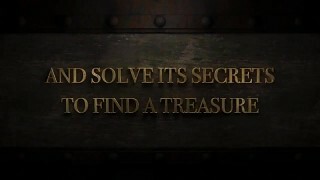 Let yourself be guided by the story to discover who sent you here and why. 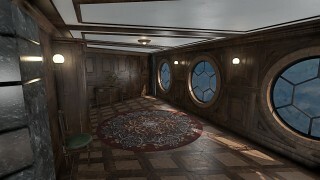 Haven Moon is a Myst-like game, that means it's gameplay is based on exploration, and to get through the end of this adventure, you'll have to solve puzzles that are integrated into the environment. 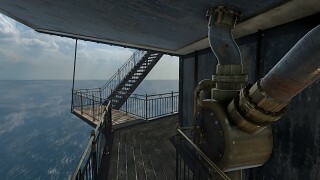 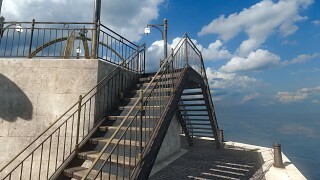 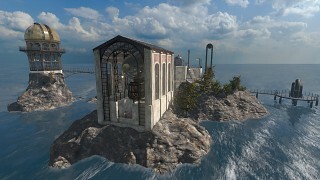 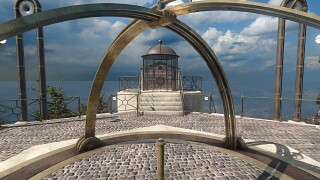 The game takes place in a real-time and photorealistic 3D environment that you will explore from the first-person perspective.